Wishing everyone a wonderful weekend! 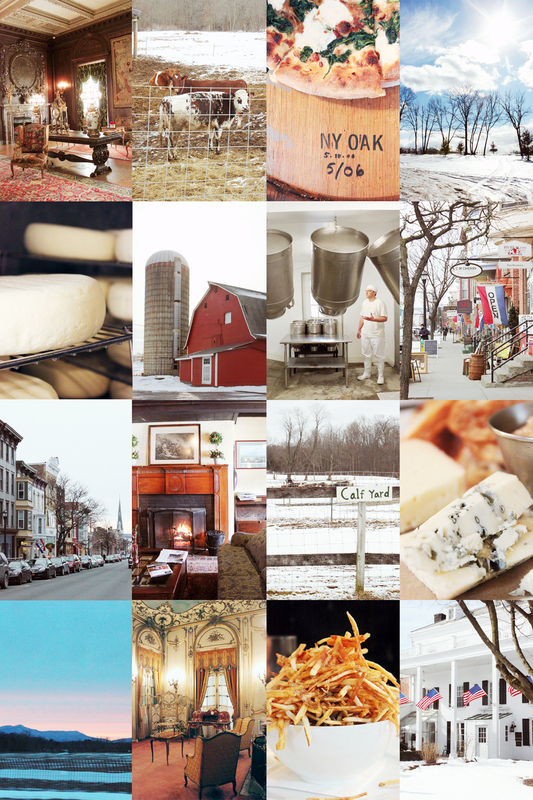 Here’s a preview of my recent Hudson River Valley excursion. One of those spontaneous trips planned in a matter of just a couple days, the jam-packed itinerary allowed us to see and eat our way through the beautiful region.